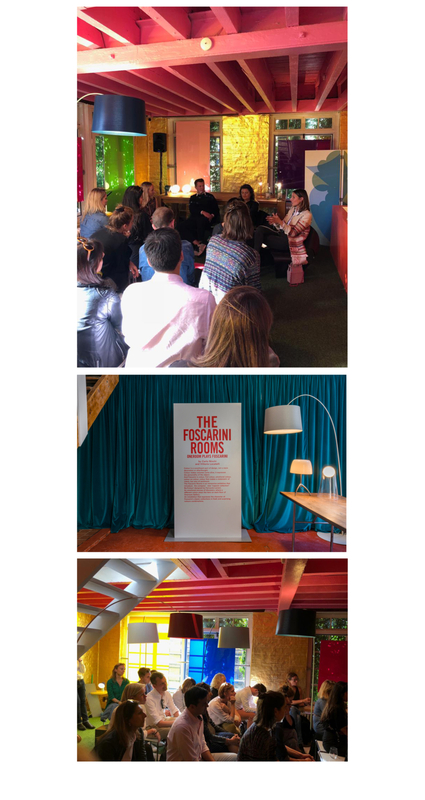 In September this year Tessa was delighted to participate in a panel discussion exploring the future of fun and functionality in interior design in collaboration with London Design Week. Organised by Henrietta Thompson, the founder of Harth (who also happens to be a highly respected Telegraph Luxury journalist and Editor-at-Large of Wallpaper Magazine) the panel aimed to throw light on new approaches to interior design and its place in fashion and retail. Themes included the importance of interiors in brand building, new flexible approaches to decorating, the influence of social media in interior design (namely seen through the impact of Instagram) and the visual language of today. Other panelists included the talented furniture designer Brodie Neill and interior designer Niloufar Bakhtiear-Bakhtiari.